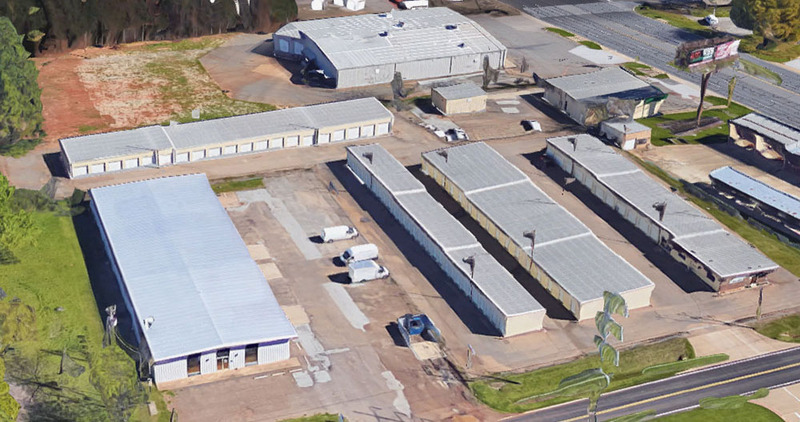 Colonial Storage Center sits on approximately 2.723 acres of land. The facility consists of four buildings with a total of 137 units or 20,640 SF. The facility has an office and on site manager’s apartment.